After 20 years of serving coffee, making friends, and growing with this neighborhood, we are saying goodbye. A big thank you to everyone for your support! 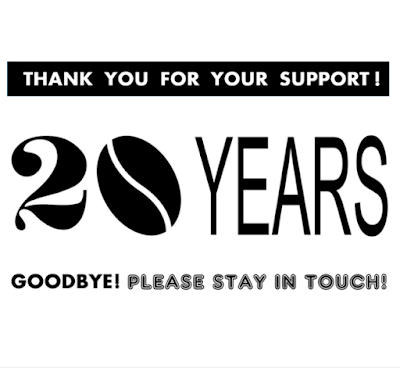 Please, stay in touch by email CoffeeChoiceSF@gmail.com or leave us a comment. Welcome to the neighborhood, Riverbed & Macys.com! Instagram taken by one of our customers. C'mon in and snap..., or better yet, taste your favorite espresso drink! HOT day! 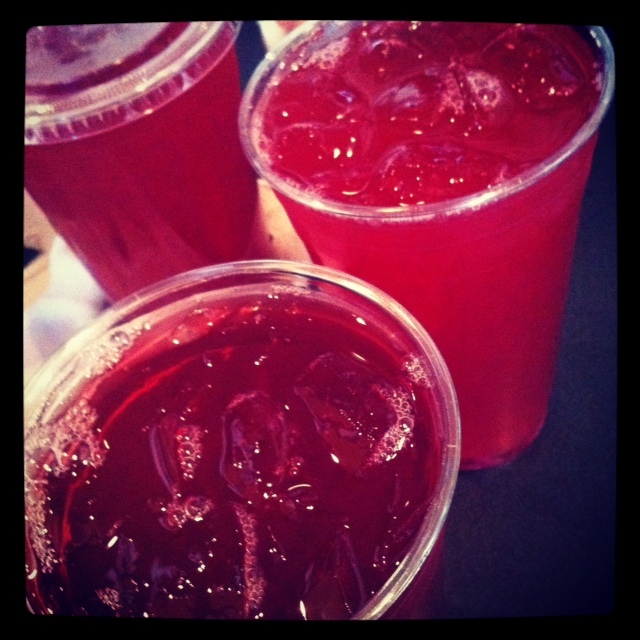 Pick iced tea OR coffee: Freshly brewed, right in front of you, poured over ice. Very Berry tea is our favorite. to see why the way we prepare the iced tea is so special. 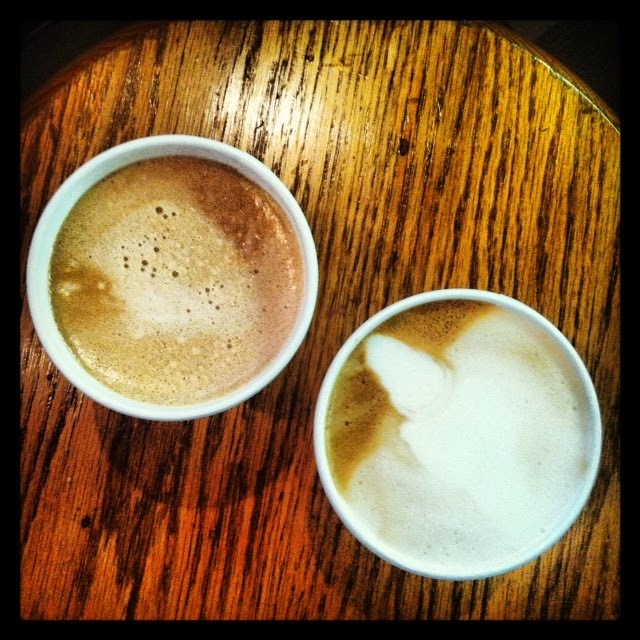 Mochas & Caramel Lattes: Your afternoon treat! Our signature Mocha and Caramel Latte are a killer afternoon pick-me-up duo. Made with locally sourced single-origin chocolate and freshly whipped cream, our Mochas are balanced, with the espresso mingling deliciously with the other ingredients. The Caramel Latte you'll just have to try! Mellow and not overly sweet, it makes for a delicate afternoon treat. 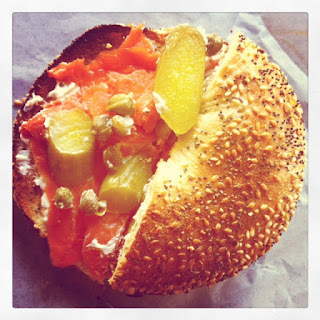 You asked for LOX, and now they're here! Lox on a warm multigrain bagel with creamy cream cheese, French cornichons (fancy gourmet pickles...) and capers. The early customer reviews have been great. Thank you! Our delicious EGGNOG LATTEs are back for the Holidays! Our steamed eggnog blends beautifully with the Capricorn espresso blend. 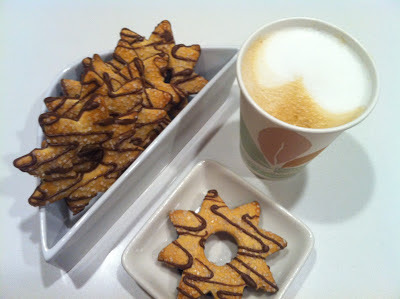 Enjoy with a ginger cookie and dream white Christmas. Top it with nutmeg (and for those who ask...) with freshly whipped cream. This combo has been a customer favorite 10 years running. 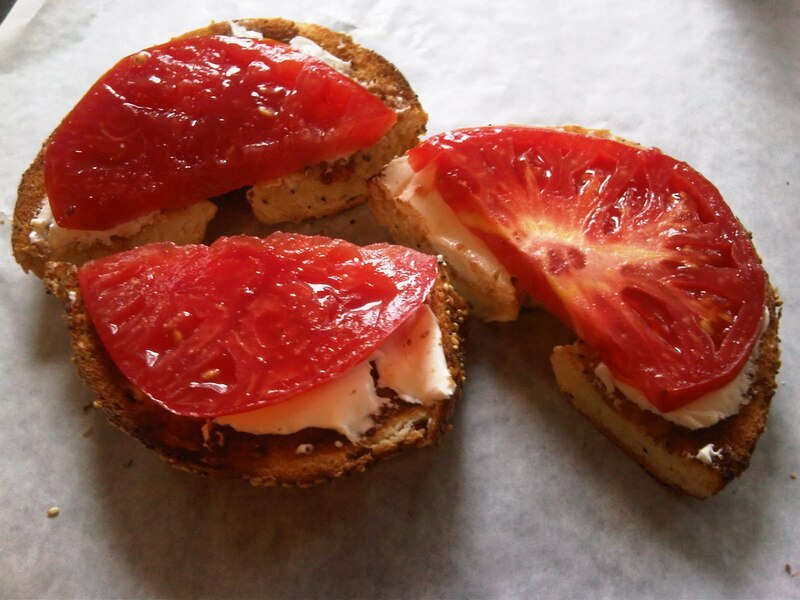 There's never been a better time to try that everything bagel with cream cheese and tomato: heirloom tomato season's in bloom, but not for long. Sweeter and much more flavorful, they make for a tasty and well-balanced breakfast. Thank you for supporting our business over the years. 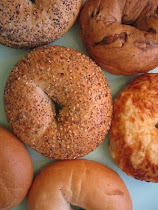 .. add a fresh toasted bagel to make your breakfast complete!